Farshid Moussavi will present the 2014 Eleanore Pettersen Lecture. Farshid Moussavi is principal of the London firm Farshid Moussavi Architecture (FMA), founded in 2011. 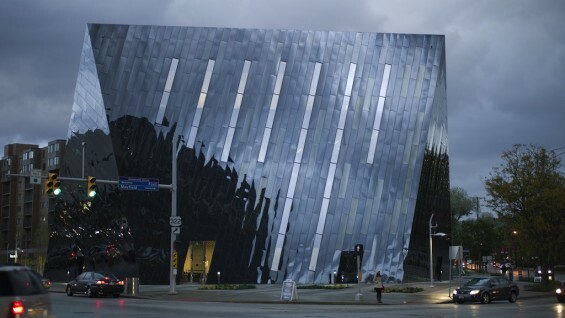 FMA’s recent projects include the Museum of Contemporary Art, Cleveland, a project exemplifying her goal to create architecture that can “embed time” and then through its form and materials show how it changes. FMA also designed the 2012 Venice Architecture Biennale installation Architecture and Its Affects. 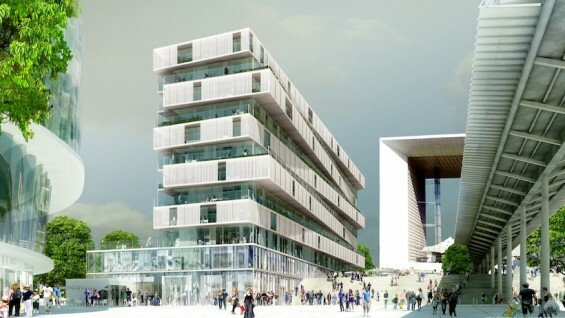 The firm’s current work includes an office complex in London; a department store in Paris; the competition-winning design for a residential complex, Jardins de la Lironde, in Montpellier; and La Defense, Lot 19, in Paris. 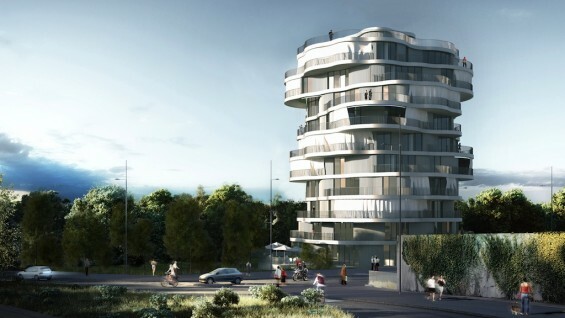 Recently FMA was shortlisted to design the new headquarters of the International Olympic Committee in Lausanne. A professor at the Harvard University Graduate School of Design, Moussavi was head of the Institute of Architecture at the Academy of Fine Arts in Vienna, and has held teaching positions in Europe and the United States. She has served on advisory panels and design juries for groups including the RIBA, the Mayor of London’s Design for London advisory group, and the London Development Agency. Moussavi also serves as a trustee for the Whitechapel Gallery and the London Architecture Foundation, as well as serving on the steering committee of the Aga Khan Award for Architecture. Moderated by Lise Anne Couture, founding partner of Asymptote Architecture. The Eleanore Pettersen Lecture, established through a generous gift to The Irwin S. Chanin School of Architecture, is dedicated to the voices of women in architecture as a lasting tribute to Ms. Pettersen's significant impact in the world of architecture and her love of The Cooper Union. Pettersen, who had worked as an apprentice to Frank Lloyd Wright and would later design the post-White House home of Richard M. Nixon, was one of the first women to be licensed as an architect in New Jersey, and developed a successful practice there that spanned over fifty years. Lectures in this series have been given by Toshiko Mori (2005), Phyllis Lambert (2006), Elizabeth Wright Ingraham (2008), Billie Tsien (2009), Francine Houben (2011), and Sarah Wigglesworth (2013).